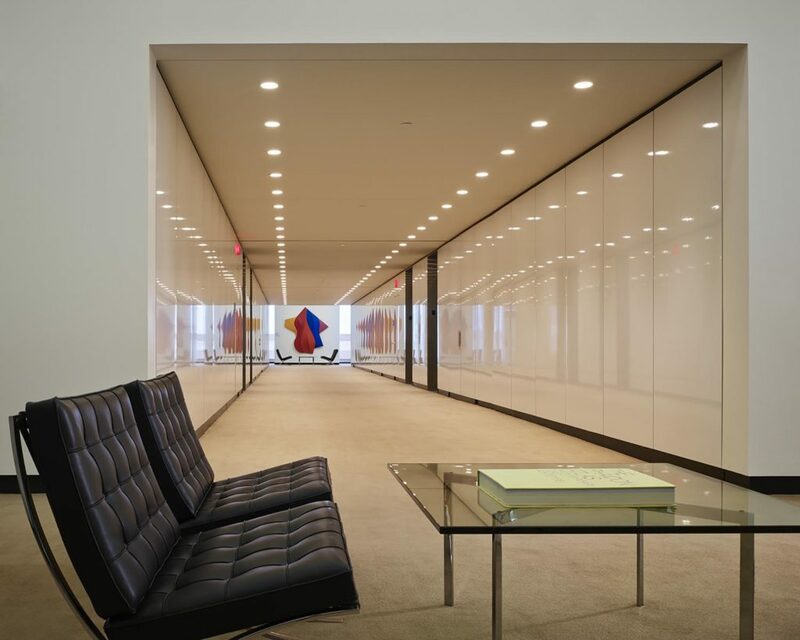 Built in 1965, AEG’s American Republic Insurance Building recently underwent a $30 million renovation. 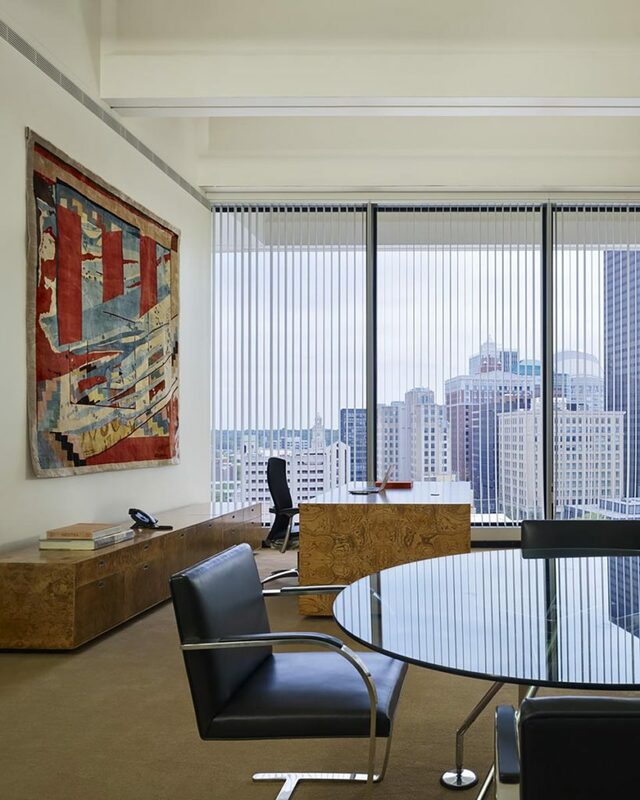 Christensen Development served as the owner’s representative to track and advise on all facets of a complicated renovation plan and budget. 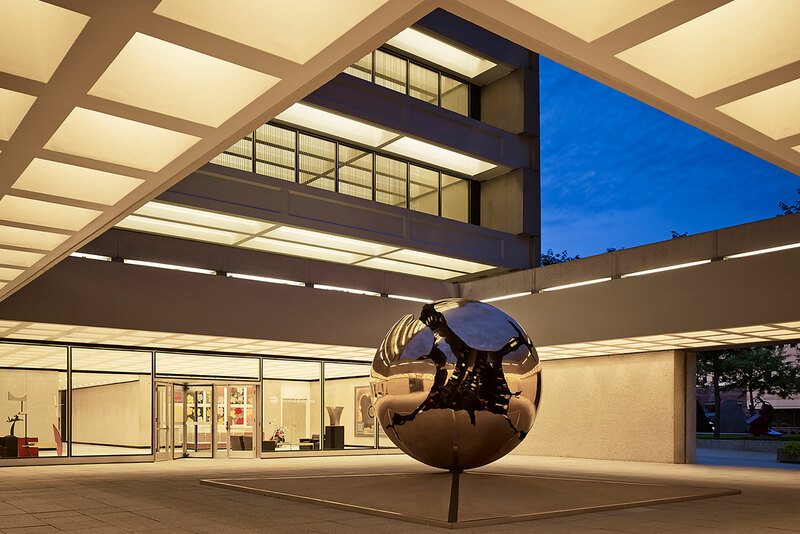 We also provided consulting and negotiation services for the historic and various other tax credits this building was qualified to receive. 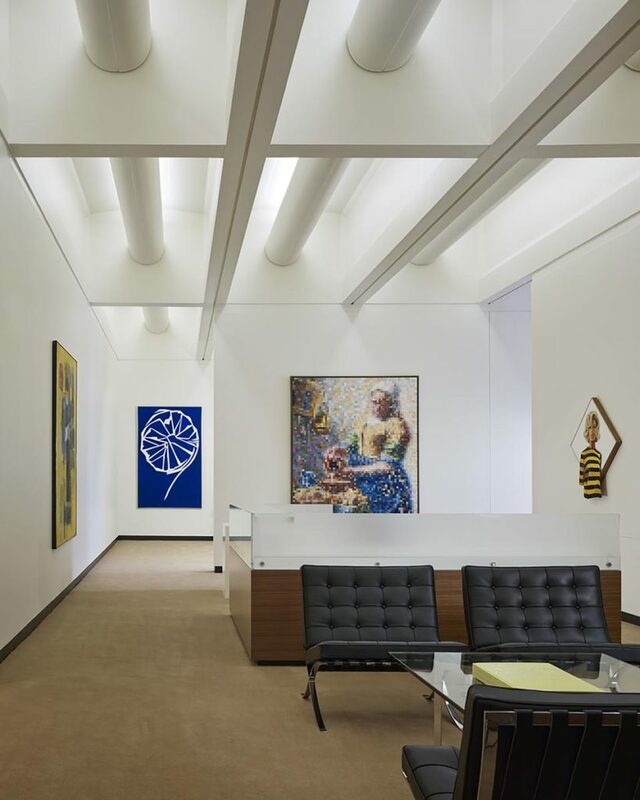 In its early years, the property was considered revolutionary for a Midwestern office building, showcasing a renowned modern art collection and leading-edge architecture. 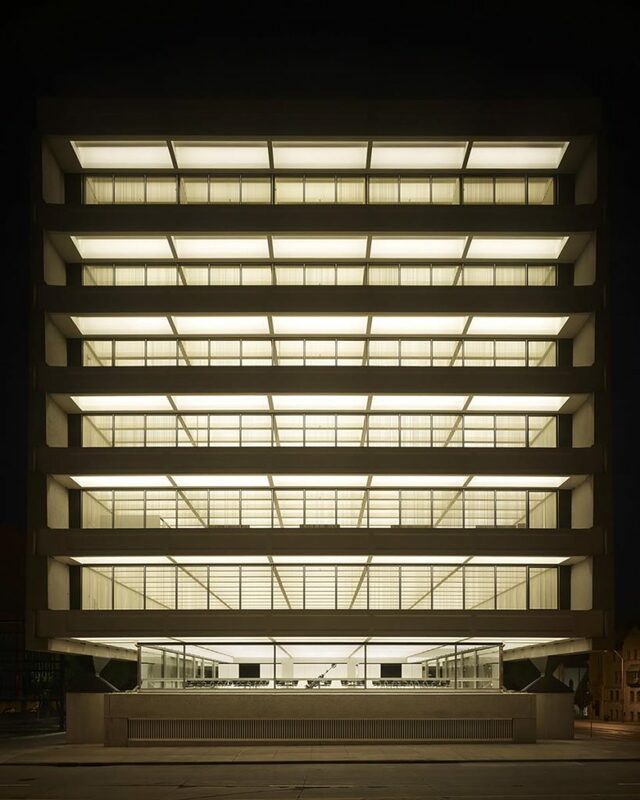 It was designed by famed architect Gordon Bunshaft. 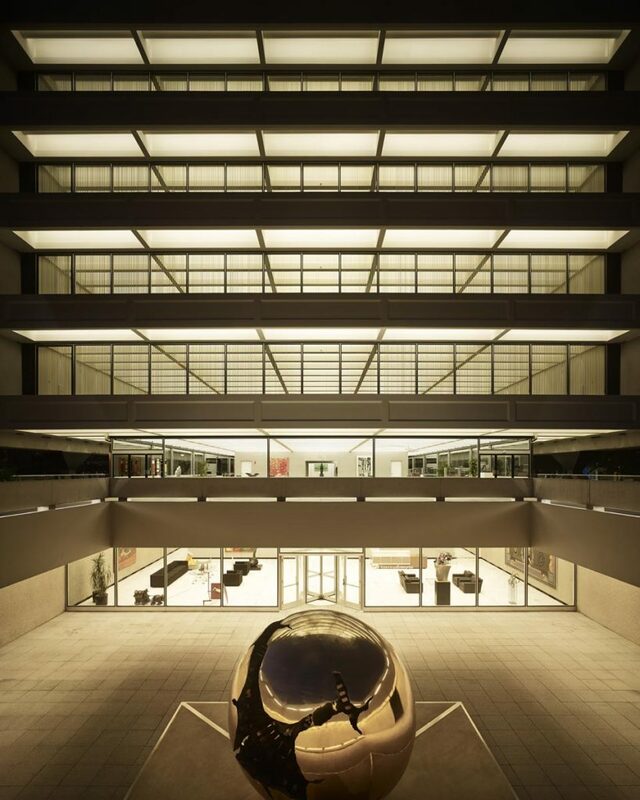 Now it has been remodeled to include new life safety and HVAC systems, new windows, and complete interior restoration. With its enduring character and modern amenities, the American Republic Insurance Building will remain a landmark for years to come.